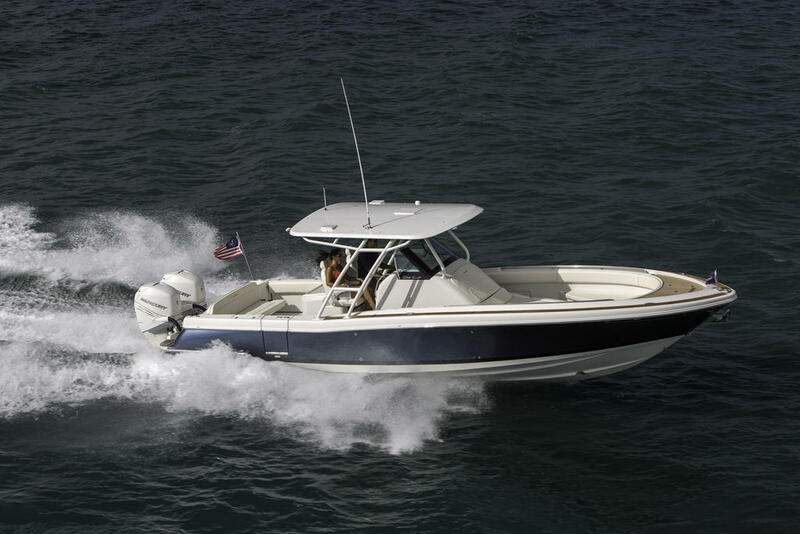 Engine Model Crusaders 350 Cu.in. WHAT A GREAT LOOKING BOAT FOR ITS AGE...VERY WELL TAKEN CARE WITH LOW HOURS!!! "STEEL ONE" is a clean, fresh water boat that has been excellently maintained! 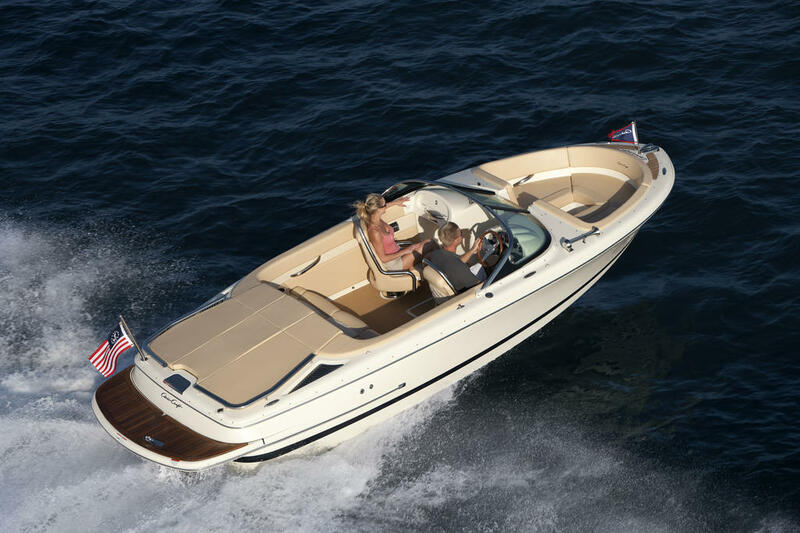 This yachts is a roomy and comfortable family cruiser. She's had many updates! NEW,LOWER PRICE!! 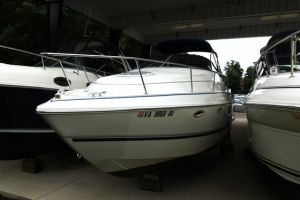 This boat has always had excellent upkeep and one owner its entire life. 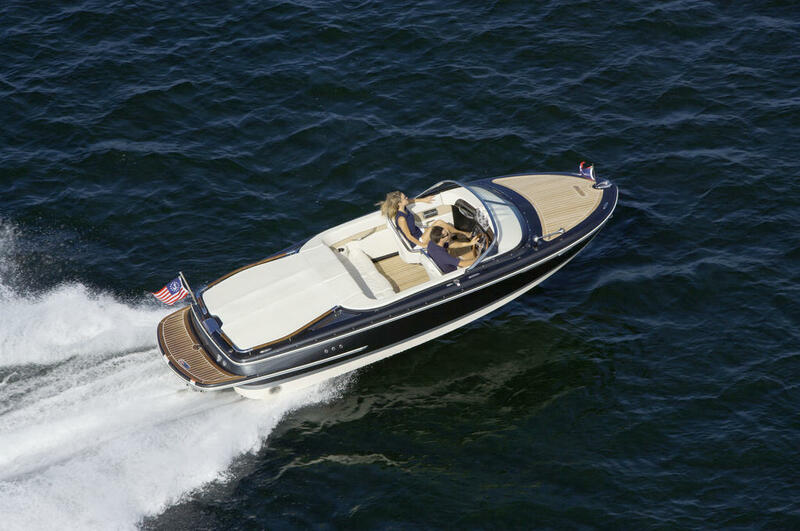 Her wide beam gives a smooth ride in a wide variety of sea conditions. 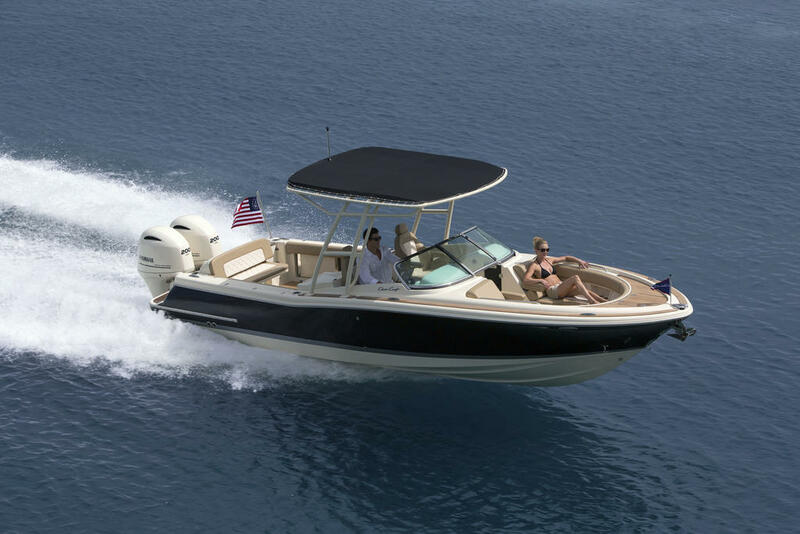 The single levelcockpit would also make an excellent fishing platform, or entertaining area.Both head and galley are easily accessed from the cockpit. 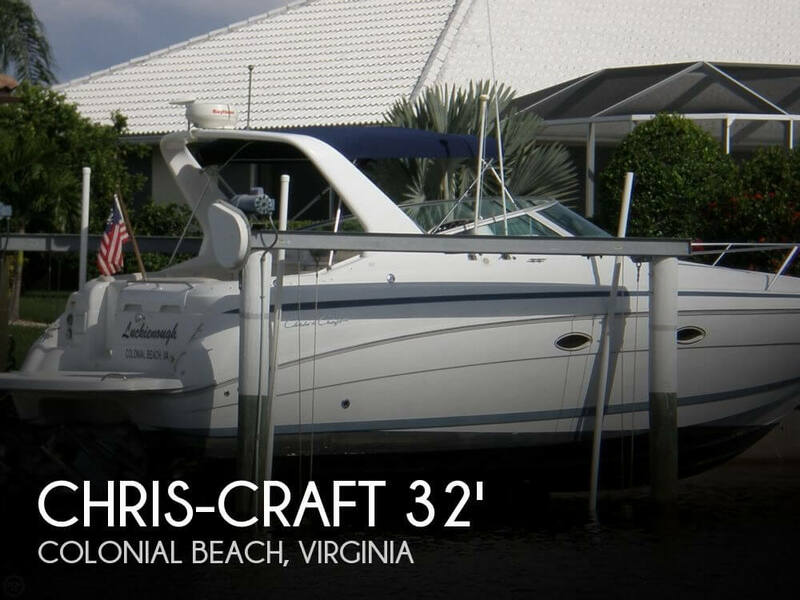 Come and see this value priced cruiser for yourself ! She will sleep up to 6 persons; including the convertible dinette. She has drapes and cockpit and interior carpeting, and a settee that converts to 2 bunks. Both sinks are served by hot/cold pressure water and there is a dockside water fitting. Deck equipment includes an anchor and line,10 dock lines,fenders, a radar arch, navigation lights, horn, windshield wipers,and a vacuum . She's equipped with two 12V batteries, a battery chargerand selector switch. 30 amp, 110 voltshore power is provided through shore power cords. 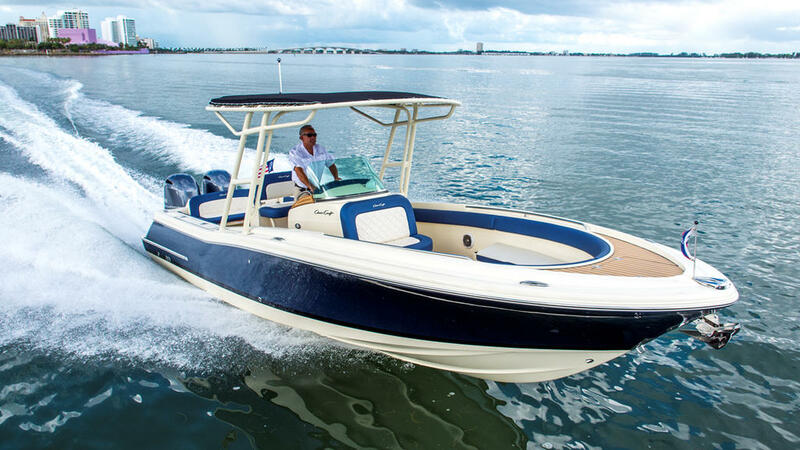 Mechanical equipment includes a bilge blower, three bilge pumps, trim tabs and engine synchronizer, and engine alarms. the holding tank has a deck pump out fitting. Safety gear includes 2 automatic CO2 type fire extinguishers, flare kit, life jackets, and a throwable device. There is a fume detector also.